Minister of Education, Ronald Jones was ably assisted by one young student as he unveiled the official plaque at the Maria Holder Nursery School - Oldbury today. 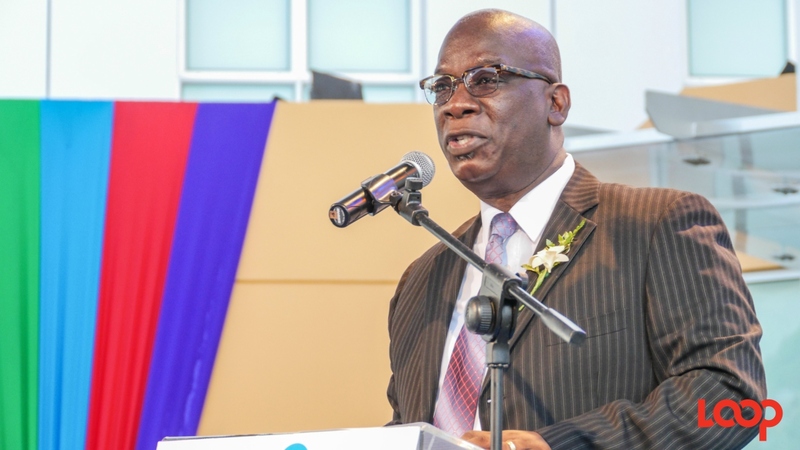 The government of Barbados, with the assistance of both the public and private sector, is committed to all students not just those at the nursery level. 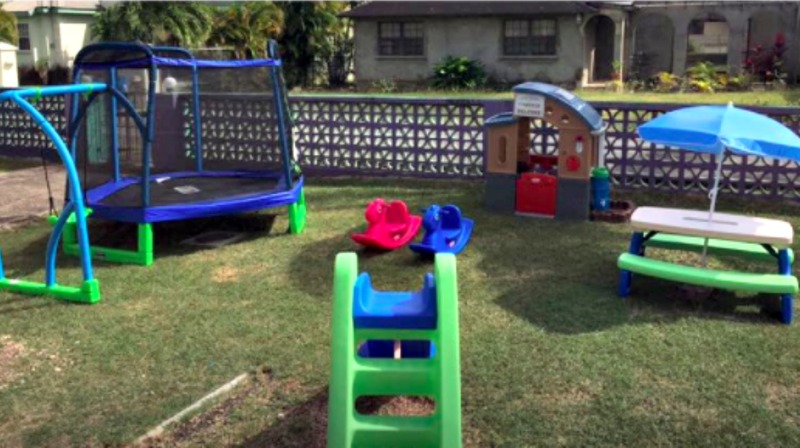 The Maria Holder Memorial Trust is helping Barbados satisfy its early childhood education agenda by funding the infrastructure and improving teacher training. 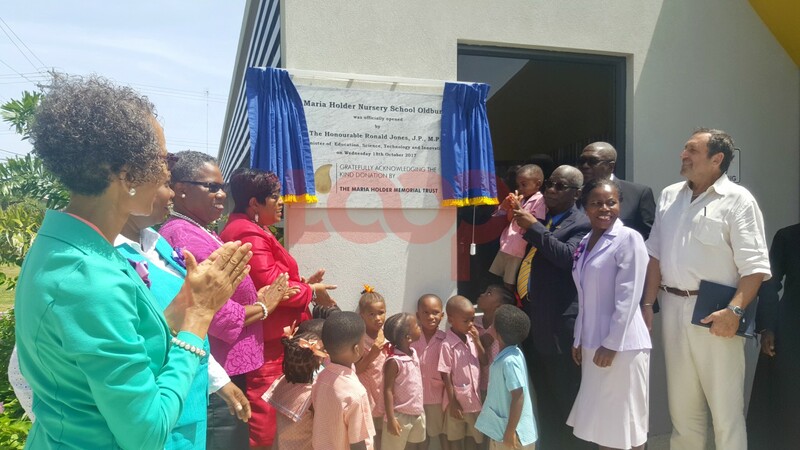 Making this assertion today at the official opening at the third of six promised Maria Holder Nursery Schools was the Minister of Education, Science, Technology and Innovation, Ronald Jones. He said that the Trust is delivering on its promise to help meet the demands for nursery education across the island with each state-of-the-art child-friendly educational institution that is opened. When asked by a colleague in his ministry what is happening to the youth beyond the nursery age however, the Minister chose not to paint all of Barbados’ young generation with one negative brush. In regard to teacher training, the Trust has funded the training of nursery teachers at the post-grad level, 76 teachers, and 33 of those have so far been successfully trained at the Master-Degree level and the second cohort of 31 started on Monday. “Your foray into physical construction, infrastructure provision has moved into the provision of quality teachers to satisfy the needs of our little ones,” added Jones. Deputy Chief Education Officer, Joy Adamson told the audience that improving early childhood education can improve society and she extended the ministry’s gratitude to the Trust for their commitment to education and the country of Barbados. The school is built to accommodate 90 students and has 72 enrolled at present. The Minister said that the balance will come in January because the students enter the system in stages as they reach their third birthdays. 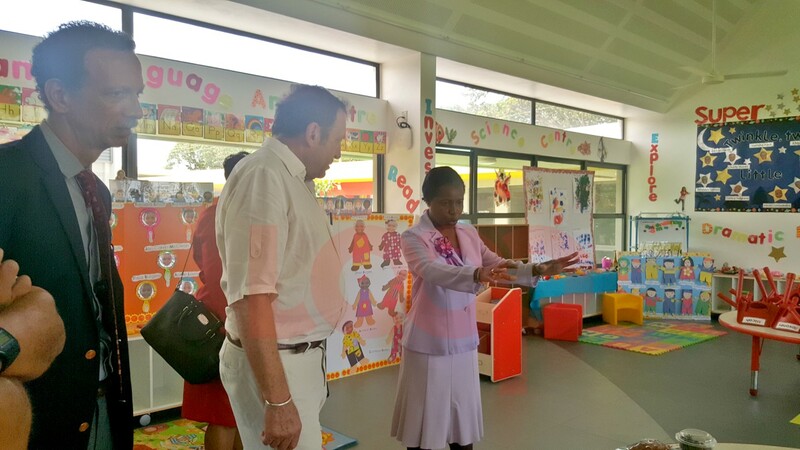 Over at Maria Holder Nursery School – Gall Hill, they have capacity for 150 and have 102 currently, with 15 additional students expected next term.